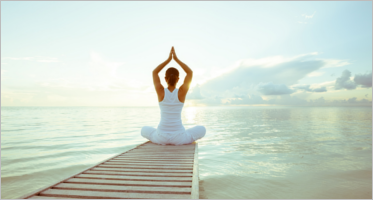 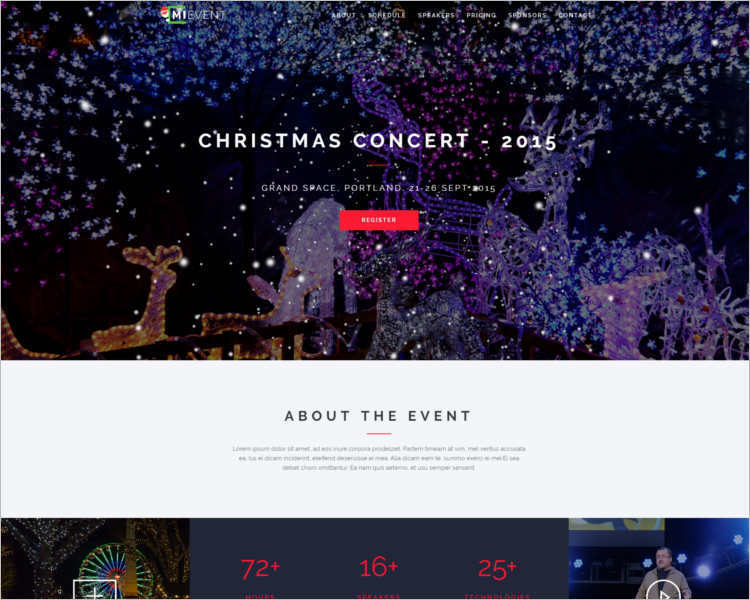 Are you planning to launch a new website during Christmastide? 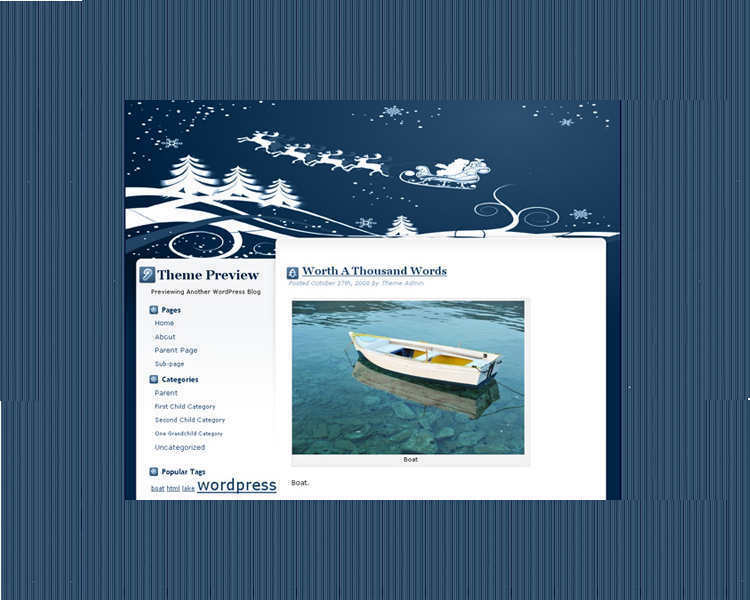 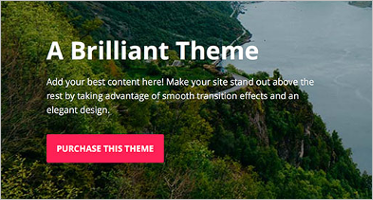 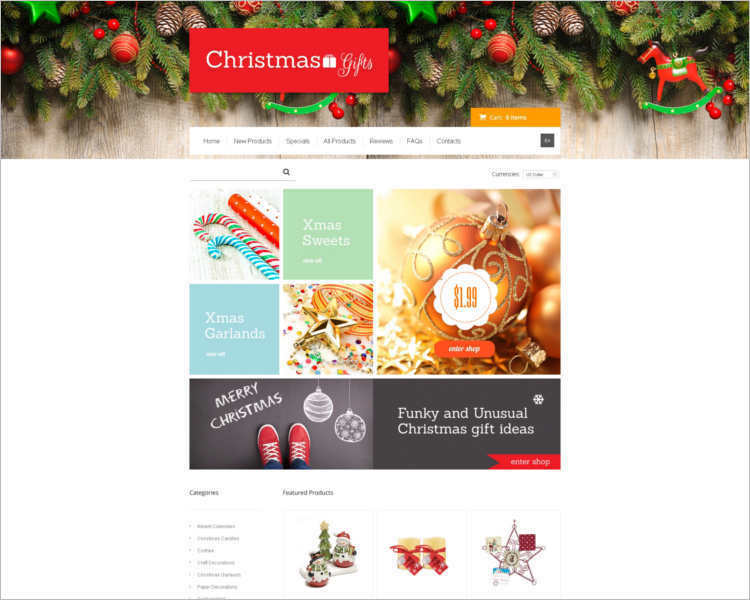 Or, are you desirous of changing the theme of your existing website to reflect the cheer of the season? 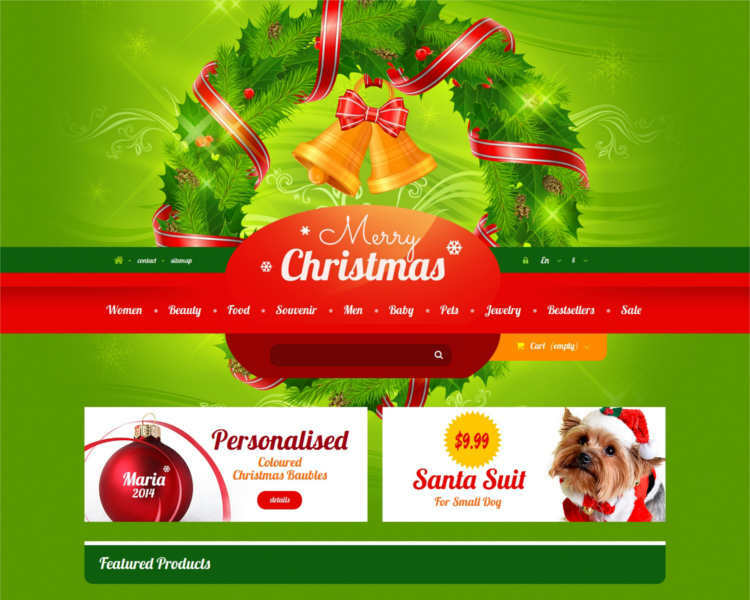 Thus, a Christmas Website Templates are a win-win situation for you and your business- not only would you be gaining respect as a business concern but also you would get exposure to a lot of people who may be interested in your products, which may increase your profit margin. 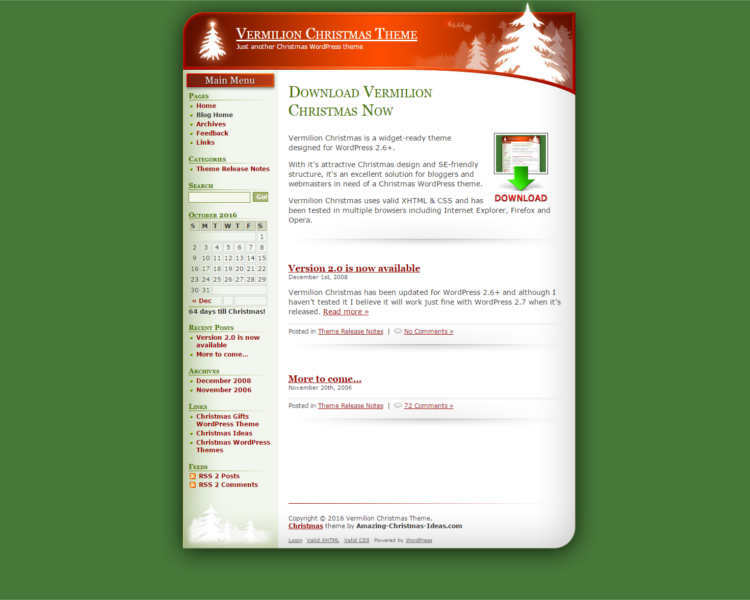 It’s important to have a template that reflects the spirit of your website and that of the season at hand. 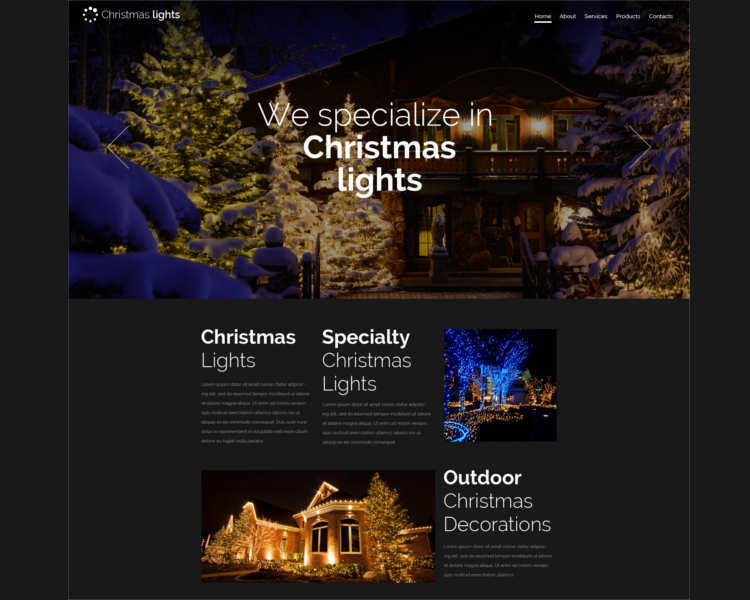 So, a Christmas template will not only be an overhaul for your website but it also helps your website to have a wider reach, allowing you to market your products and services to a large target audience, allowing you to get profitable returns on your cost and effort. 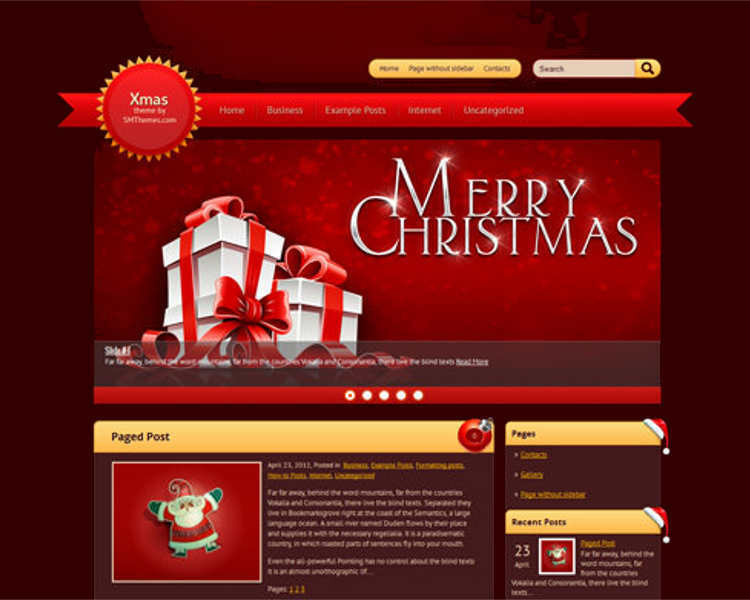 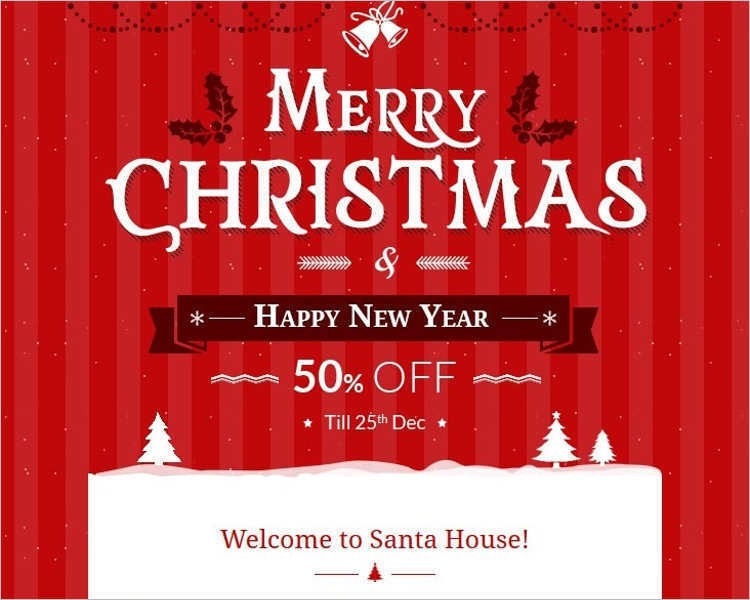 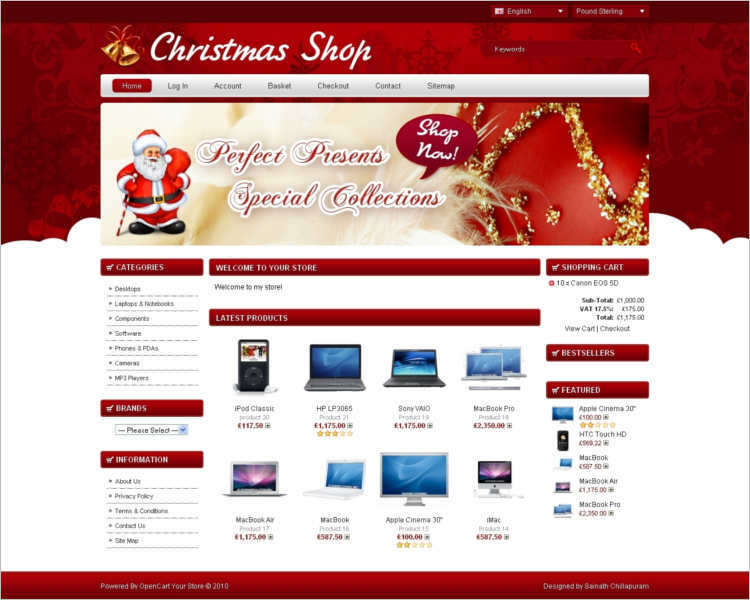 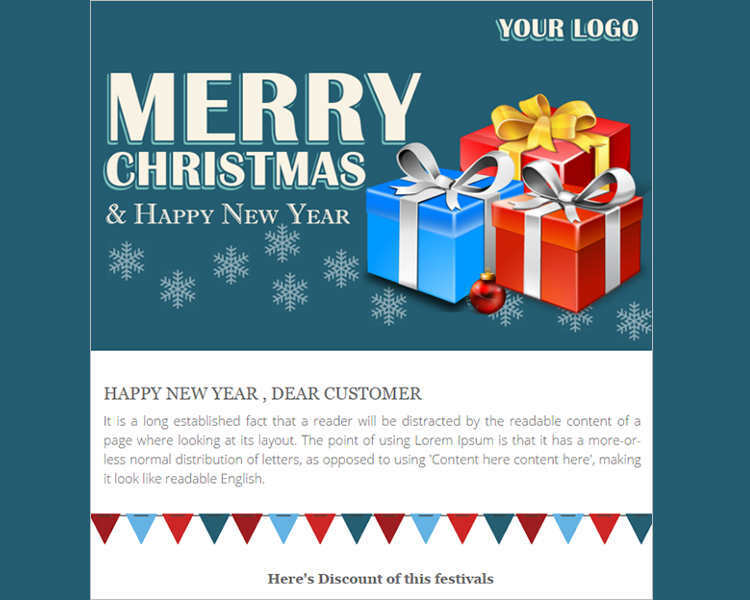 Thus, a Christmas website template is an advantage to you and your organization. 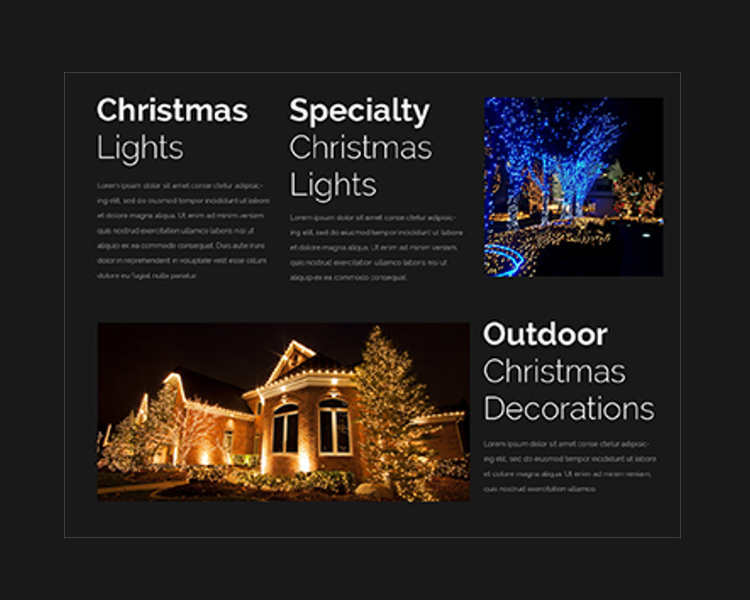 A good HTML Christmas website template is an asset and keeping in tune with the seasons is all the better. 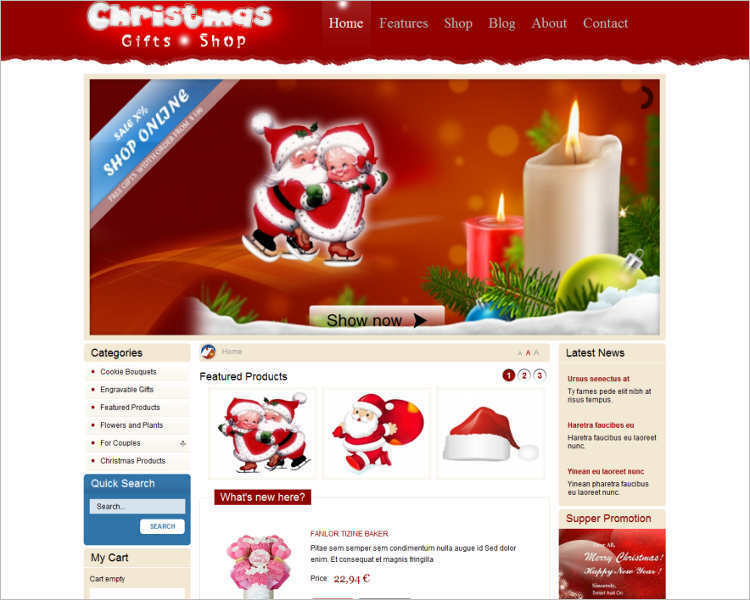 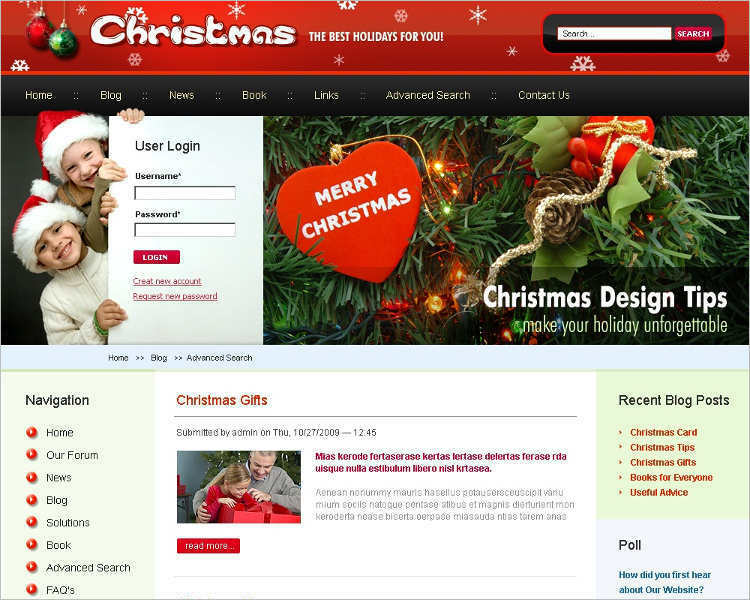 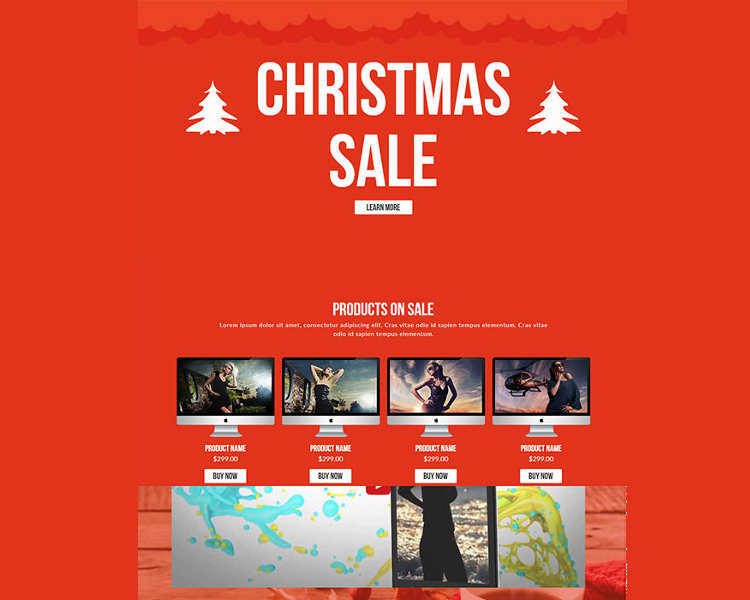 We have a wide range of Christmas website templates. 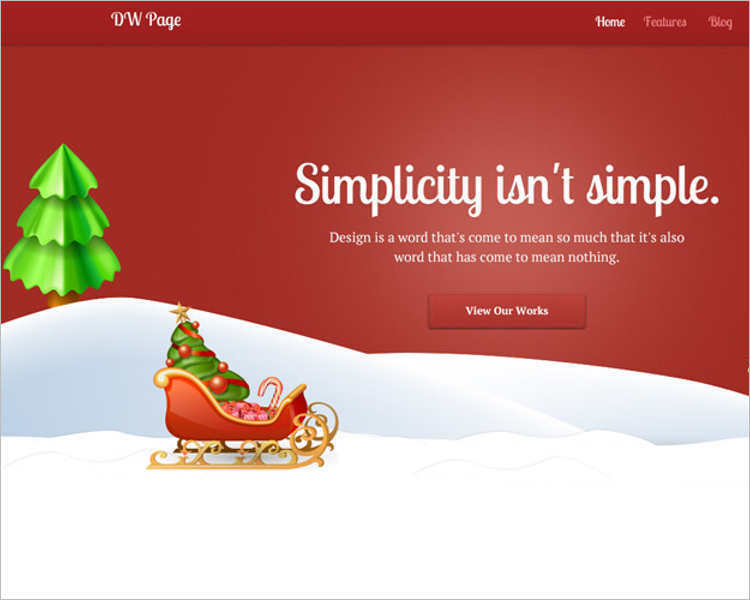 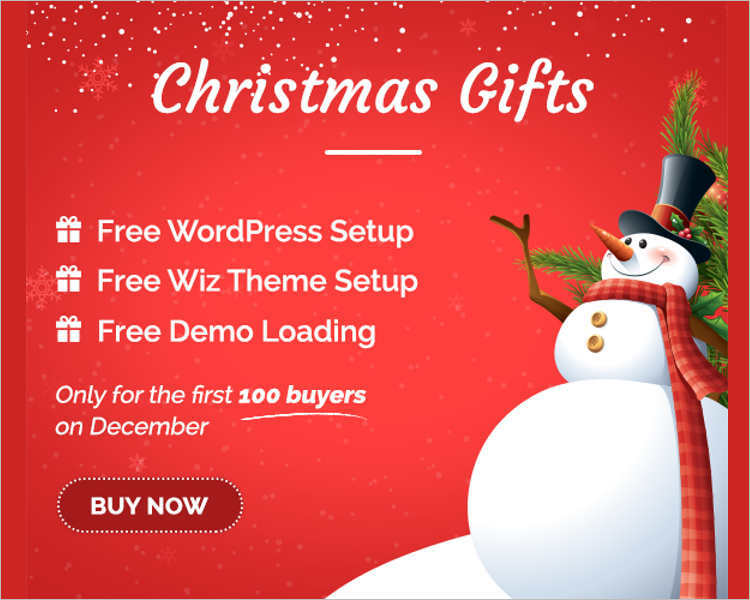 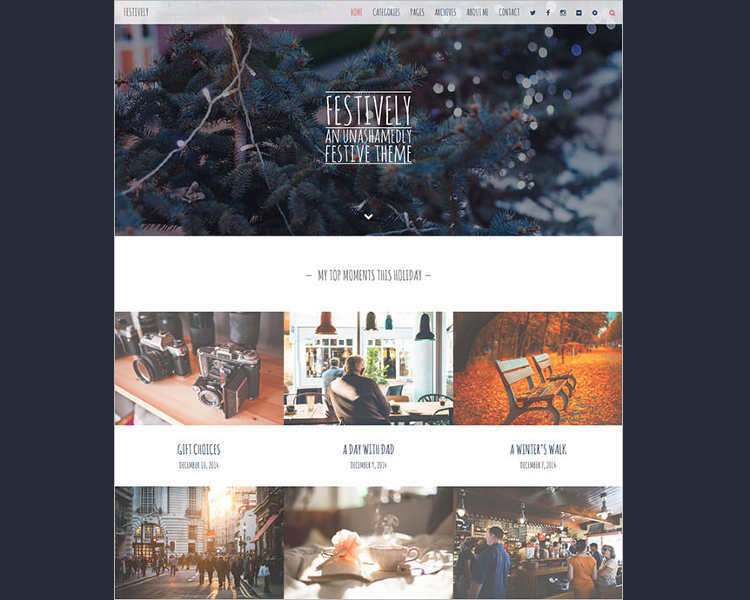 Choose the Christmas WordPress template you like and rejuvenate the look and feel of your website!